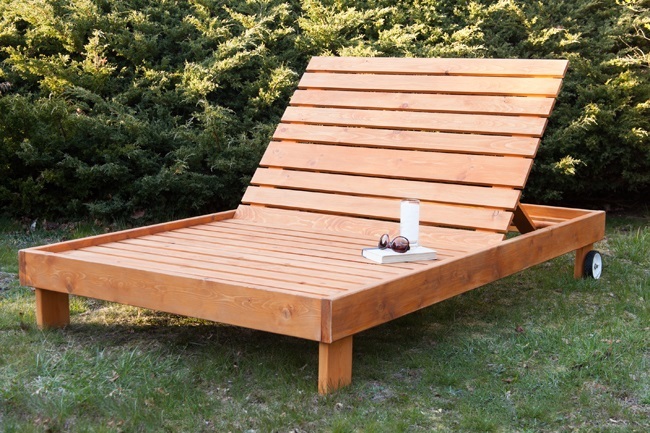 Garden furniture, fire pits and other outdoor items are so expensive these days. 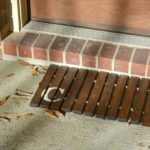 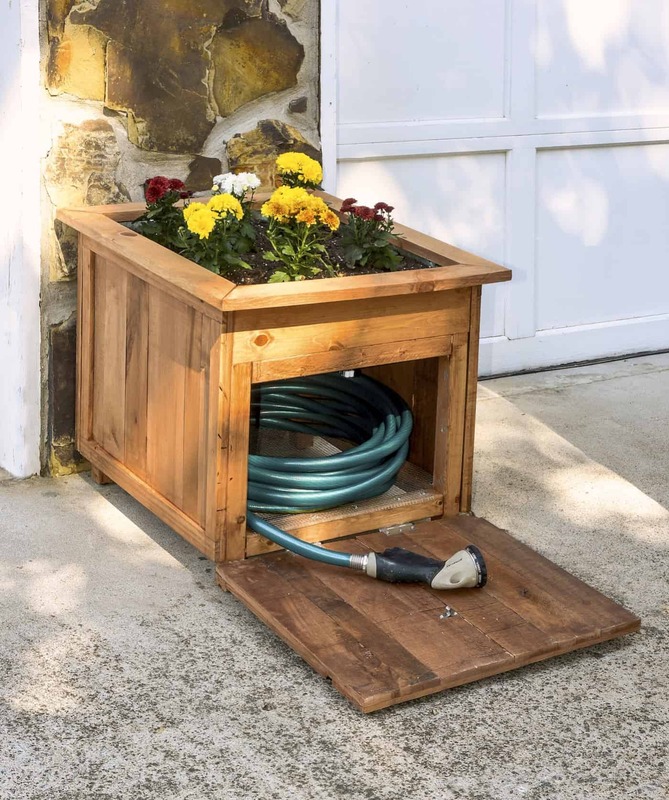 However, with the right tools and some elbow grease, you can easily make them yourself for half of the price of what it would cost you to buy them at a store. 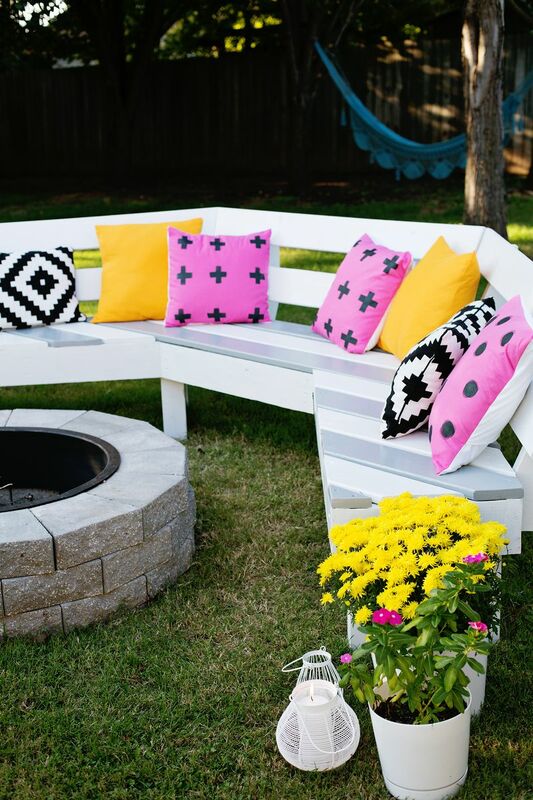 Check out these 20 amazing one-day backyard projects to jazz up your yard, garden, patio and deck. 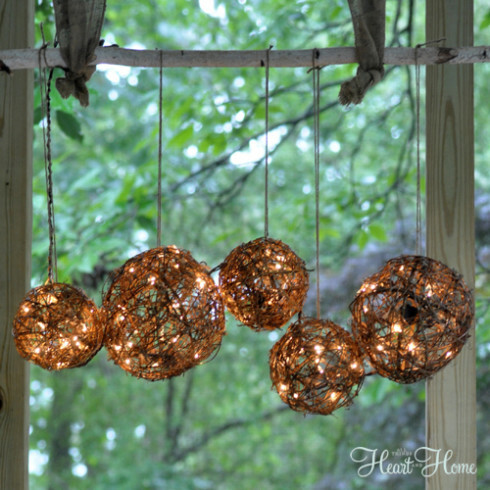 These projects range from the easy to slightly complex, so everyone will find something they will enjoy! 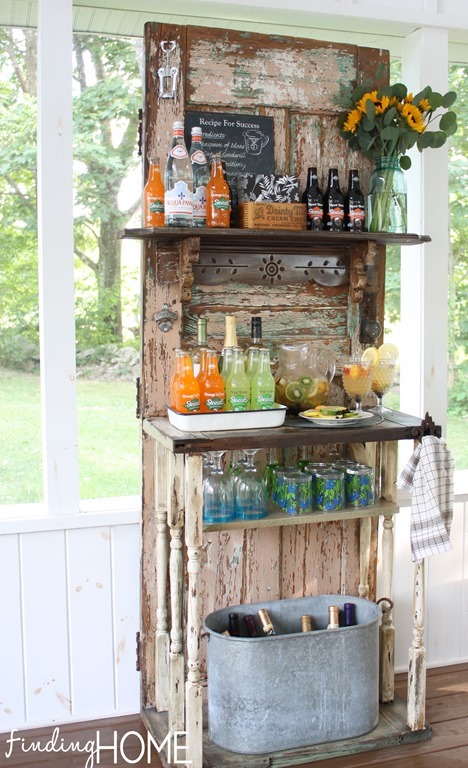 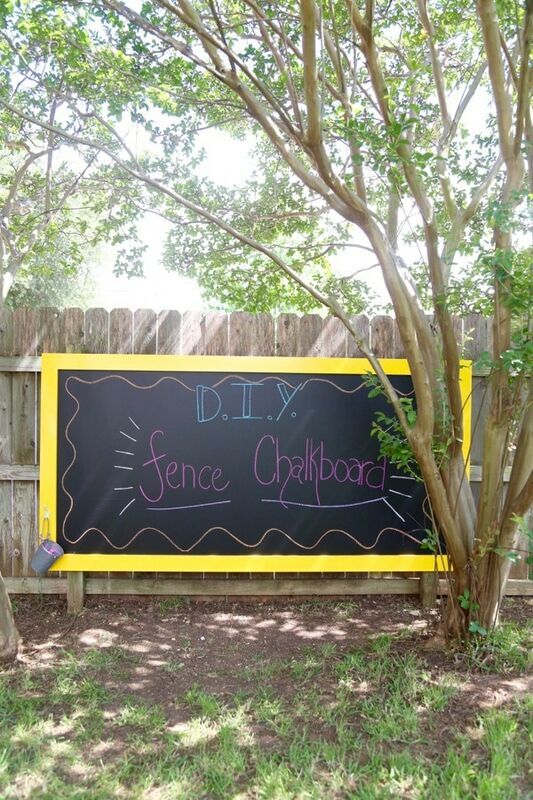 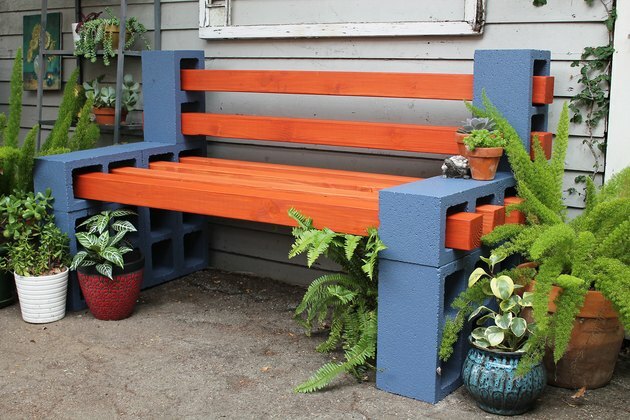 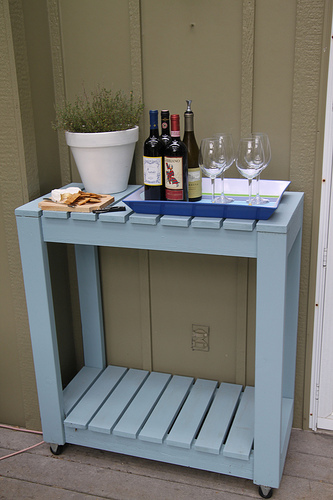 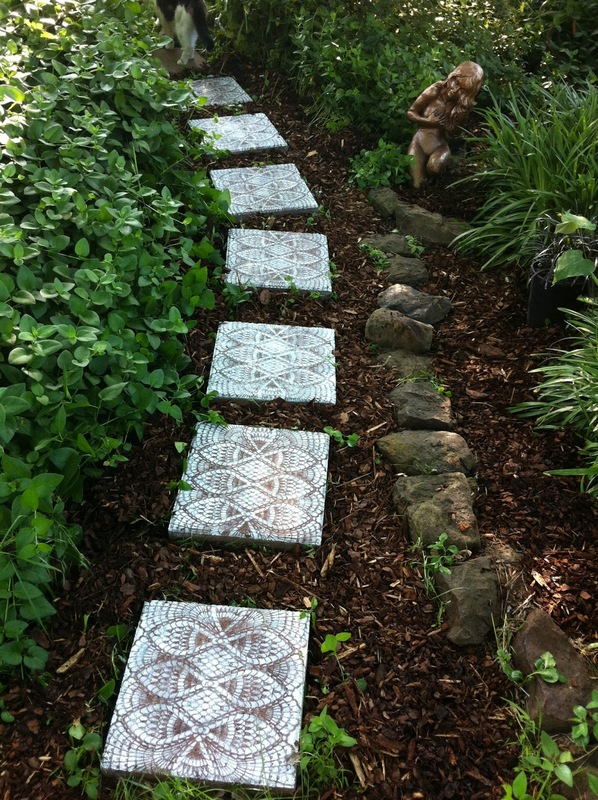 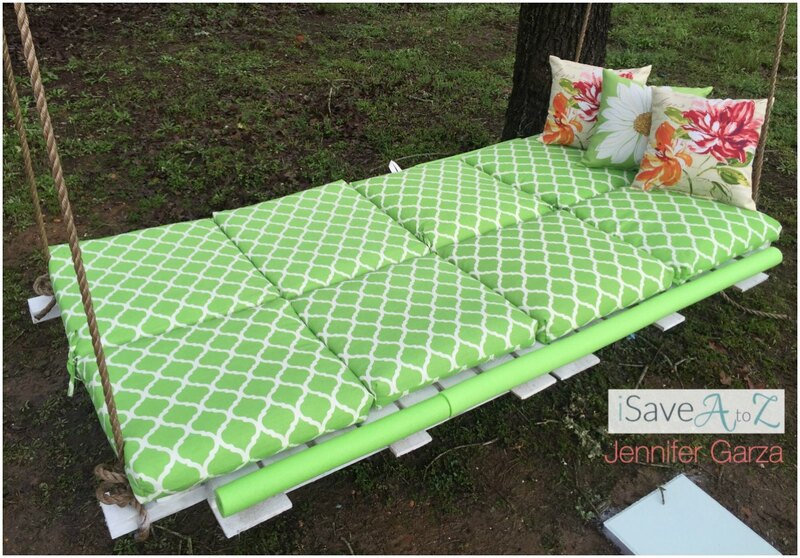 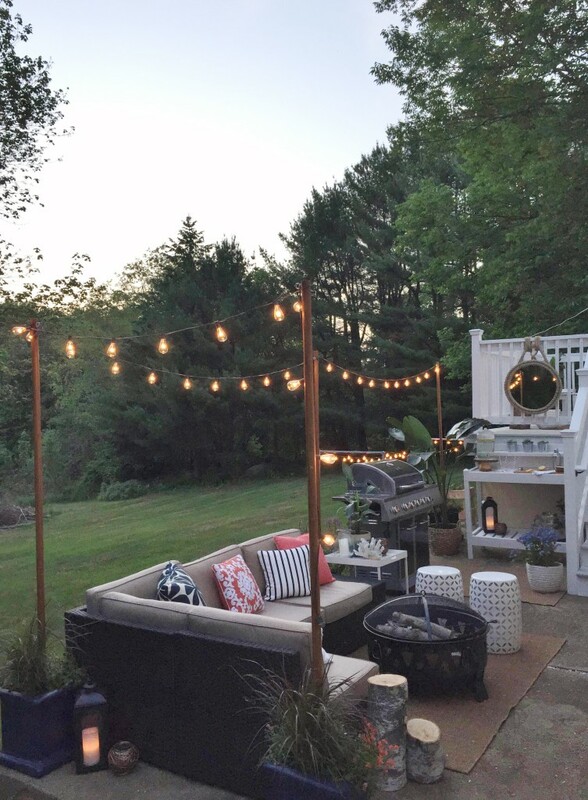 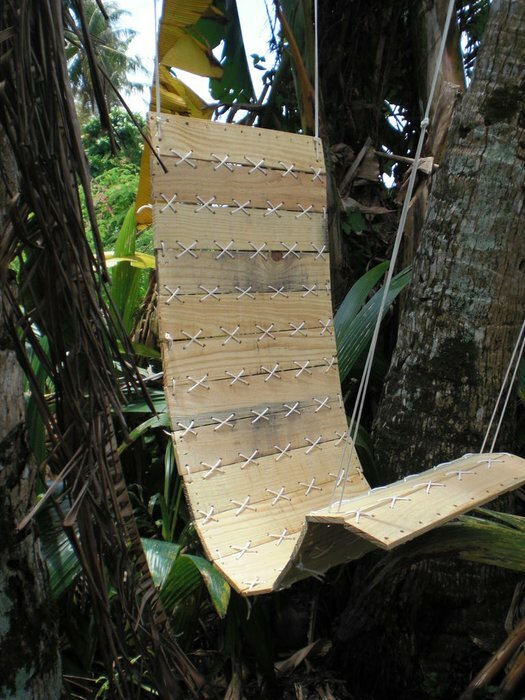 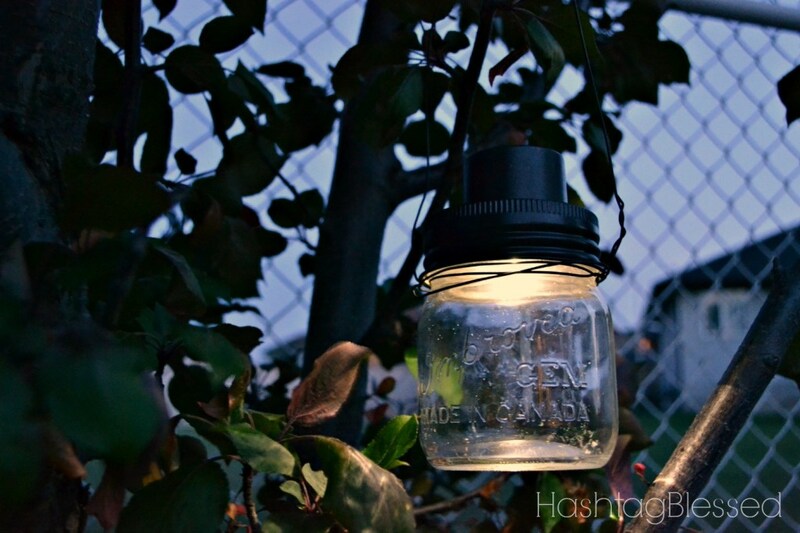 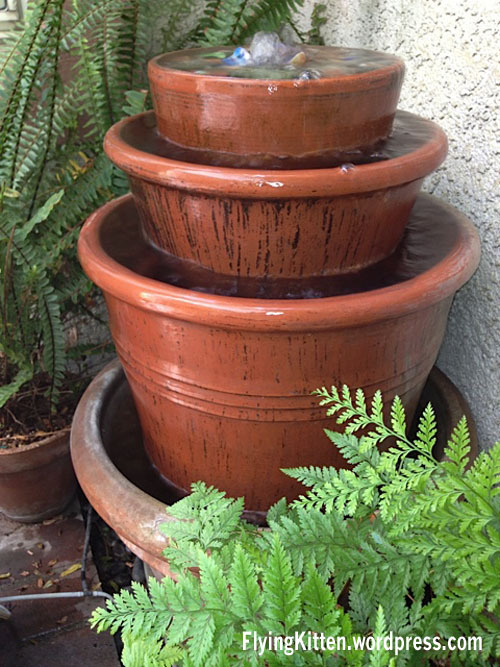 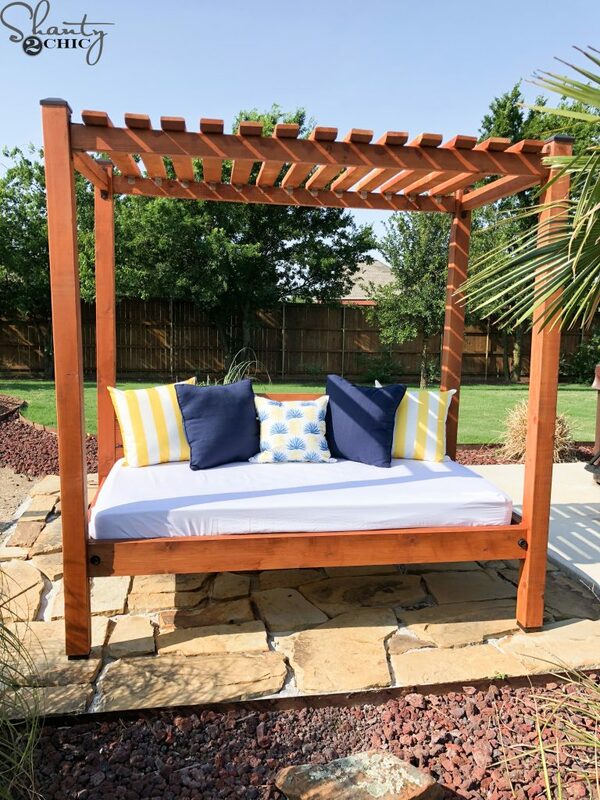 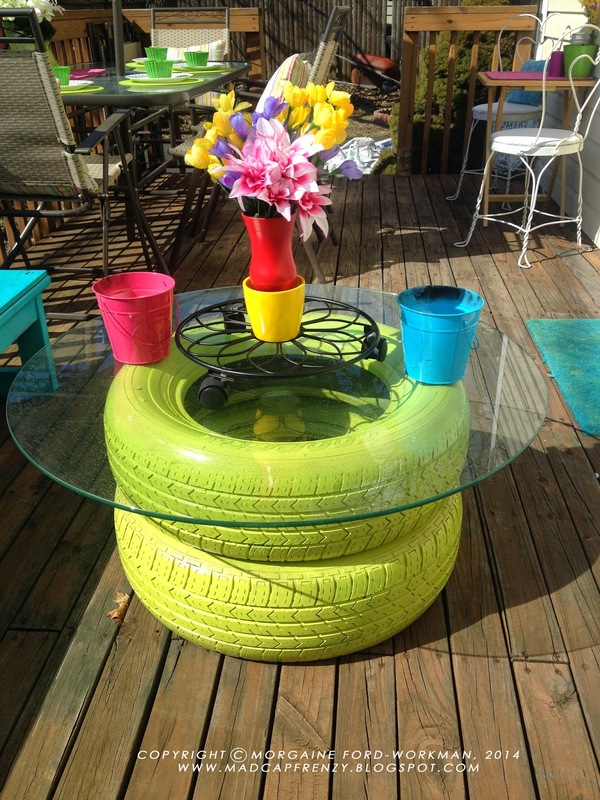 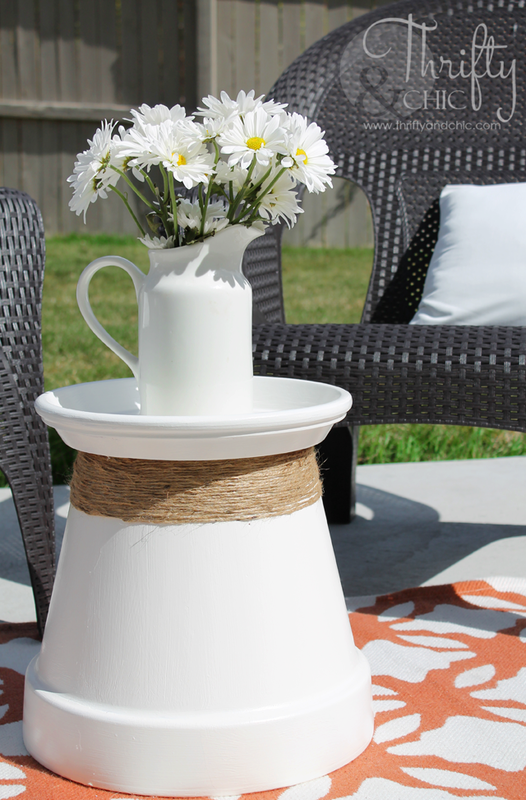 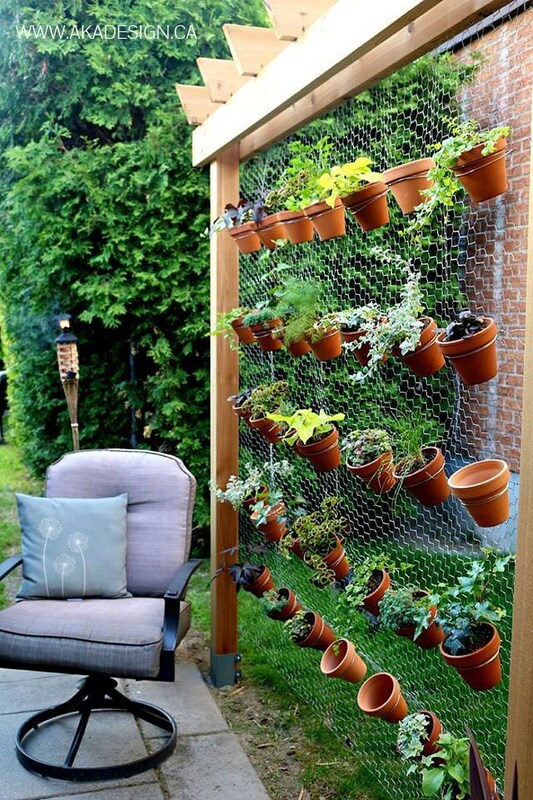 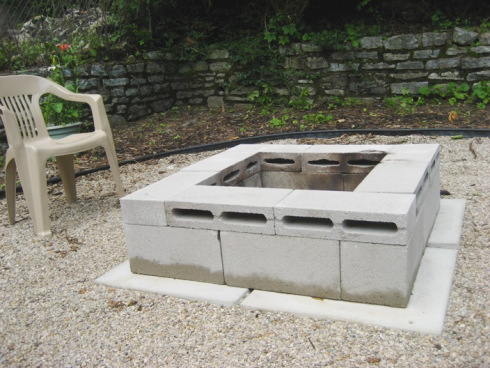 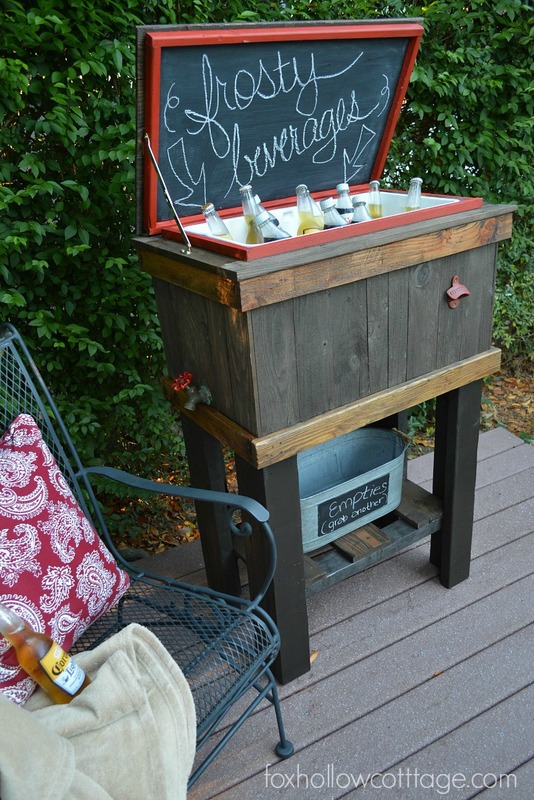 We hope that you enjoyed these backyard projects and are inspired to make one or more of them!